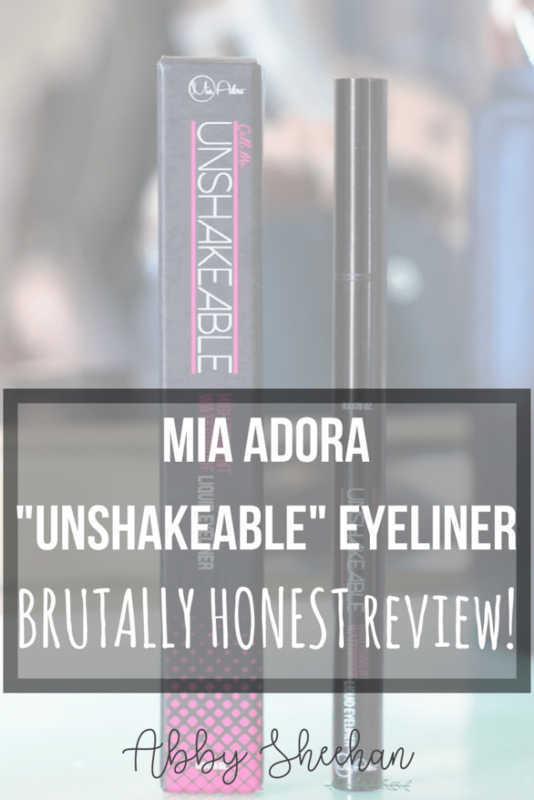 Disclaimer: I am super thankful to Mia Adora for sending me this eyeliner for free to review. I am not being paid to write this post or promote their product or brand in any way. All opinions are my own and 100% honest. Alright, does anyone else find liquid liner as difficult as I do?! 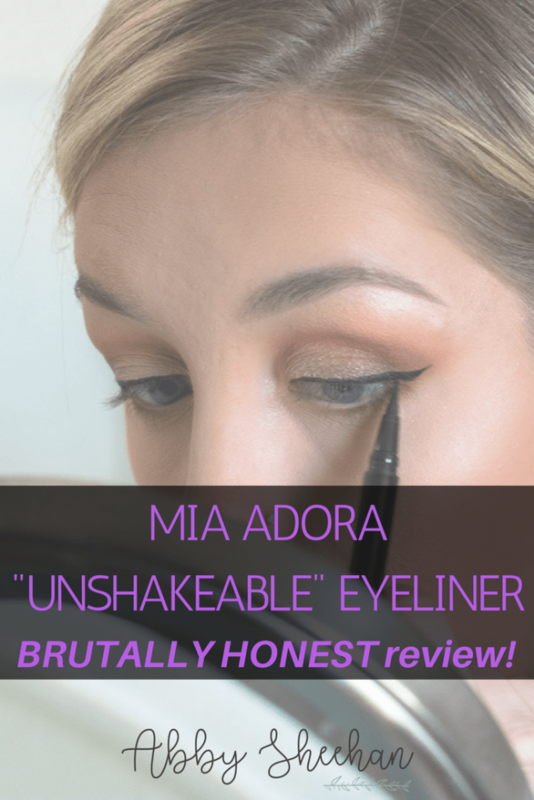 Even though I obviously have had a lot of experience with makeup, and doing tons of different eyeliner looks and trying out products, I still find most liquid liner extremely frustrating! Either the liner is not pigmented enough, too wet, too dry, too sticky or too messy! 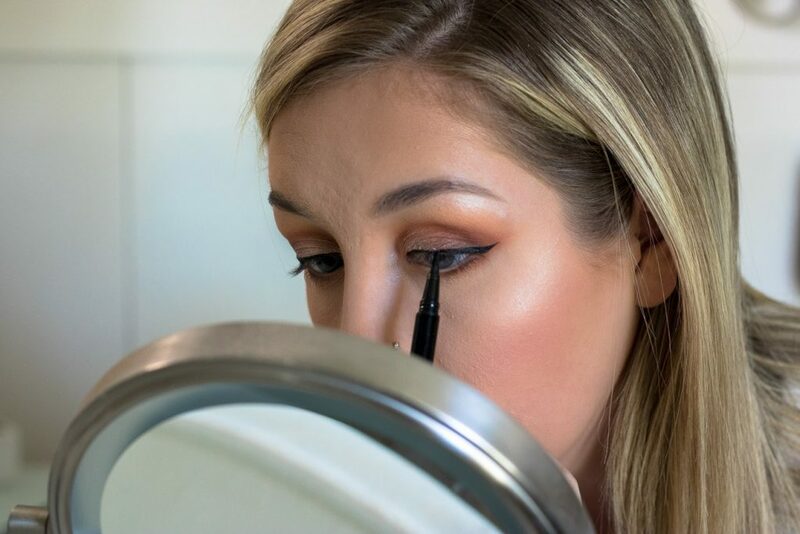 On top of that, applying liquid liner can be incredibly difficult – even for the most seasons of makeup artists! Enter: the new Mia Adora Unshakeable Liquid Eyeliner. I was a little scared (as I usually am) to try out a new liquid liner when I first received this! However, I was definitely in for a pleasant surprise. The box itself states the eyeliners many impressive claims: waterproof, high-pigment, paraben free, cruelty-free. I was definitely excited to see these claims for this liner. 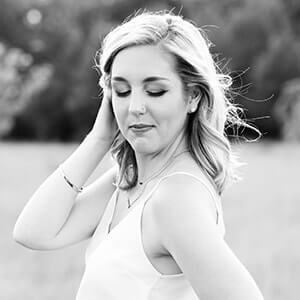 I try to stay away from parabens completely in all of my makeup and beauty products. I also love to see so many products switching to be cruelty-free! “High-pigment” is no joke. As soon as I tested this liner on the back of my hand, I could tell that was true! The lightest touch of this eyeliner applies such a dark, pigmented line. You do not need to work hard to get a huge impact. As you can see in the photos, this a felt-tip liner, which is my personal favorite. 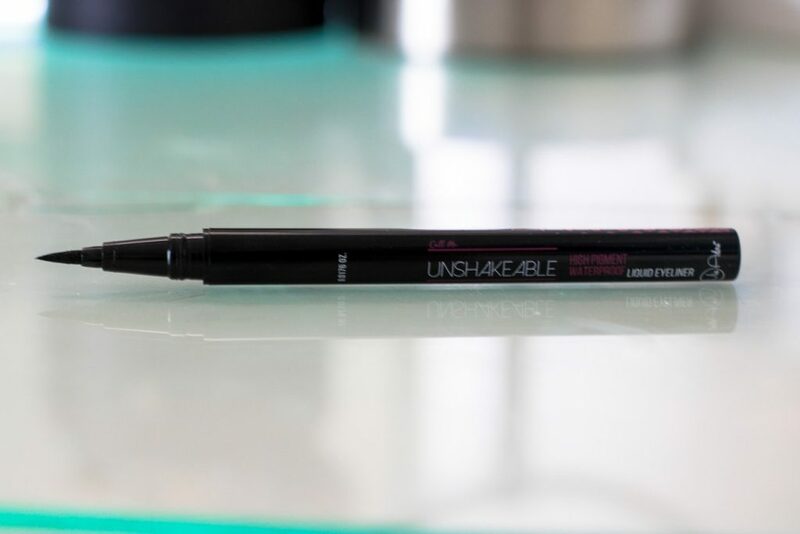 A felt-tip liner has a tapered end that comes to a point. 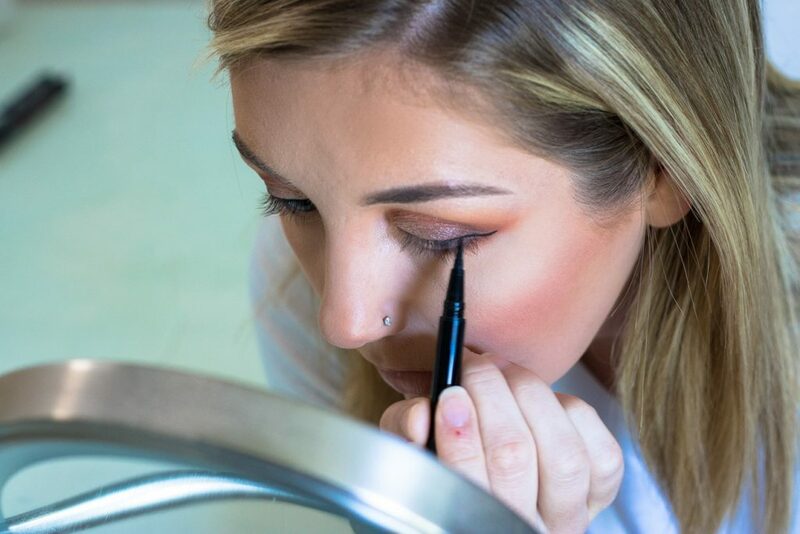 This makes it very easy to apply a thin or thick line, depending on how much pressure you apply with the liner on your eye. The point at the end makes it very easy to create a super sharp wing! I’m not going to lie, although this product is amazing, applying liquid liner is still a bit tricky. Because of the high-pigment, any small mistake is going to show up very easily. However, practice makes perfect! 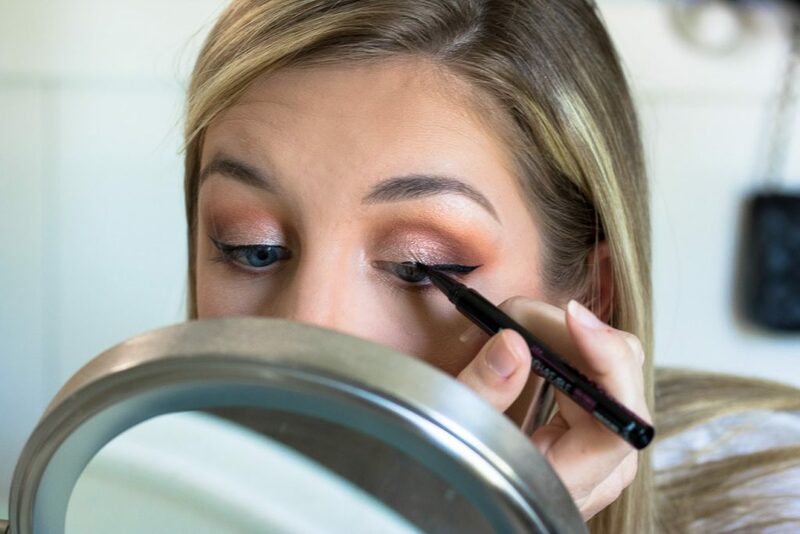 Don’t be afraid to give this liner a go, and you may find yourself improving faster than you even realize. Any mistakes I made were easily cleaned up with a makeup wipe or q-tip. Although I didn’t douse my face in water to test the “waterproof” claim, I can attest to the fact that it did not budge all day! Most of the days I wore this were 5 – 12 hour wear times. 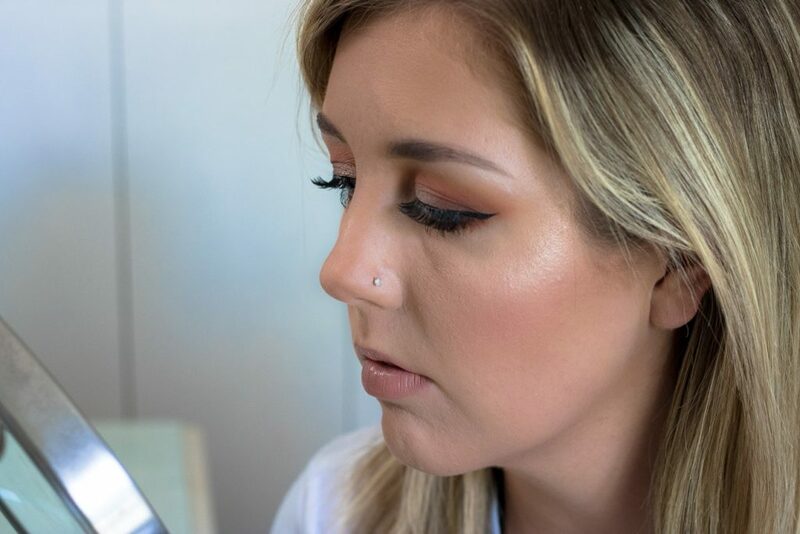 My liner looked exactly the same at the end of the day…despite the summer heat and sweat! THE BEST PART!? I have a coupon code for you all! Woo hoo! 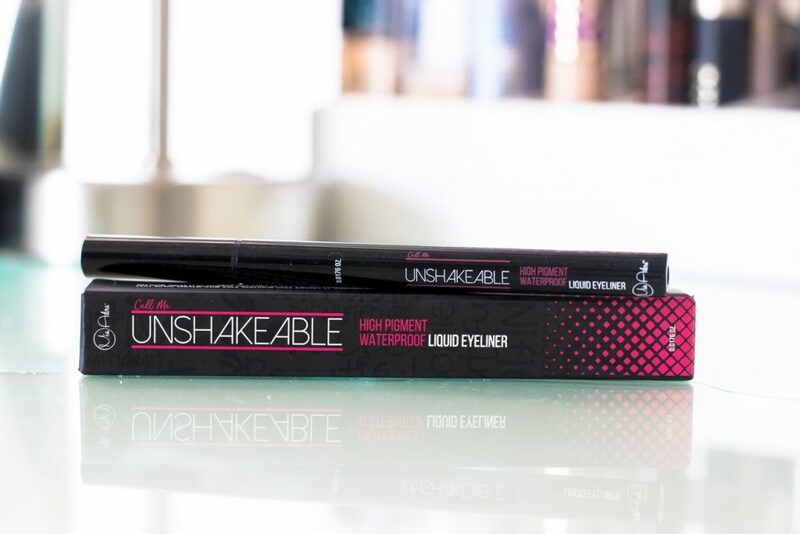 Enter the code ABBY20EYE at checkout for 20% off this unshakeable eyeliner! Between free shipping and the coupon code, you are getting a steal of a price for such a high-quality product. Bottom line: YES, I would recommend this eyeliner to a friend. I love the paraben free and cruelty-free components. 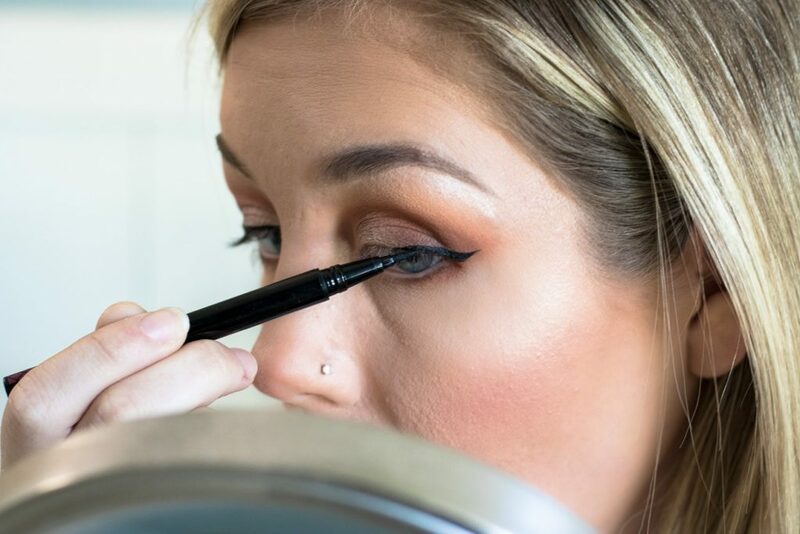 It may be a bit tricky to apply if you are a beginner at liquid liner, but it is easy to clean up and you will definitely improve with practice. I 100% agree with the “waterproof” and “high-pigment” claims, and I have it does not run and stays put all day on me! Such an affordable price with free shipping and my coupon code (ABBY20EYE). 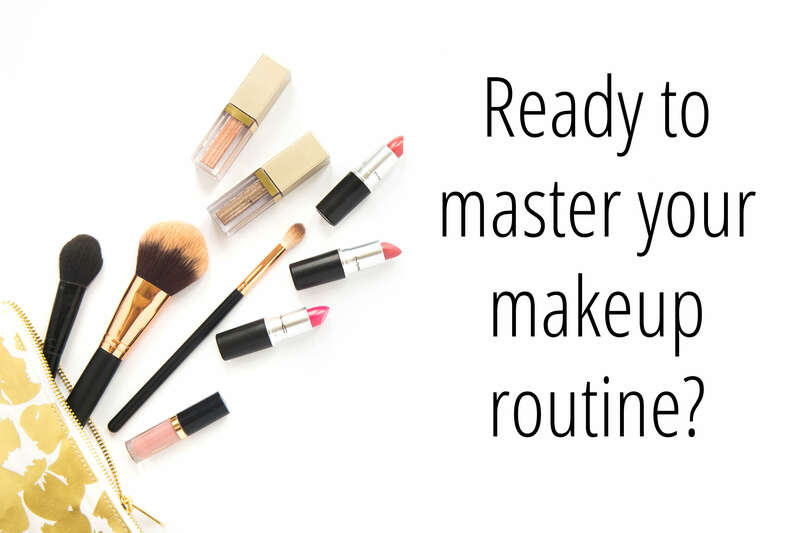 Interested in more great eyeliner products and techniques? Click here to read an entire article by me on that topic! Please let me know if you have tried out this product or if you purchase (using my code – ABBY20EYE!) 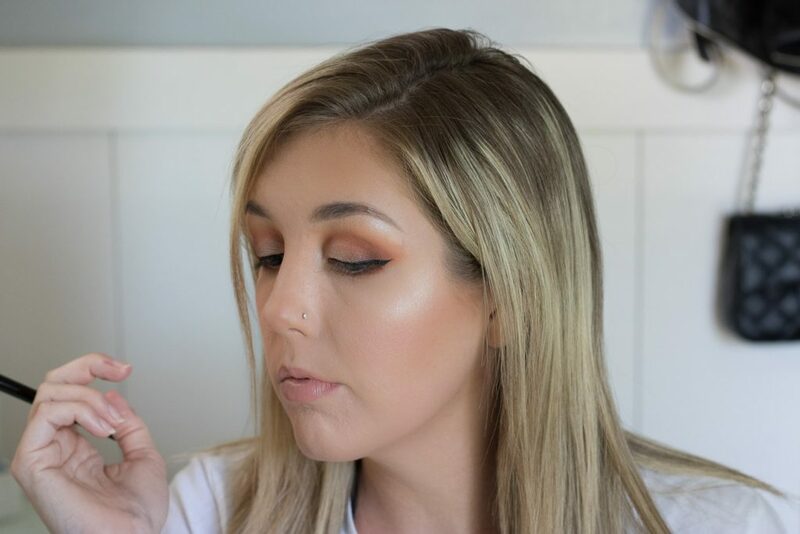 I would love to hear more opinions on the product, as well as any advice you have for liquid liner! And DON’T FORGET! 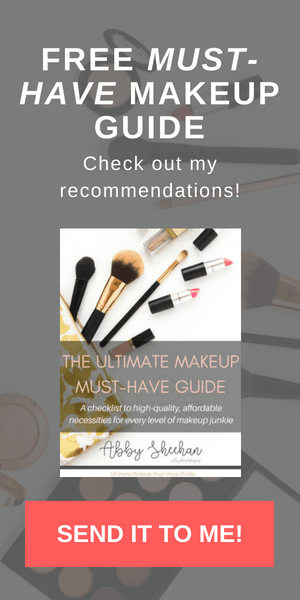 Sign up here for your FREE “Ultimate Makeup Must-Have Guide”! I know you’ll love it! !